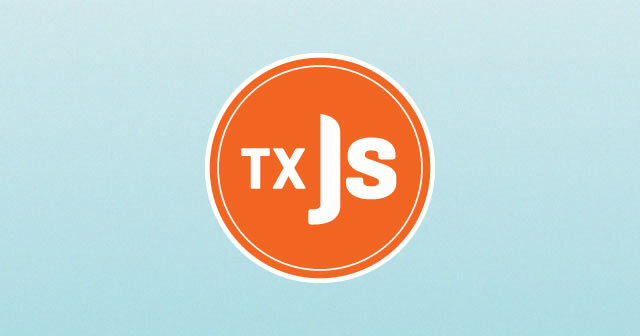 Episode 30: TXJS with Alex Sexton - The ATX Web Show! Please also visit my website =). We may have a link trade contract among us!